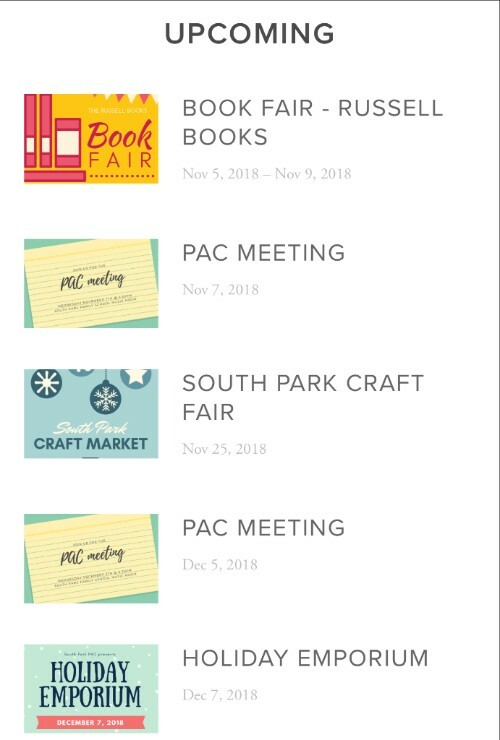 PAC email - Lots of info - book fair, art club, craft market, board games, emporium and important Halloween safety/allergy tips! 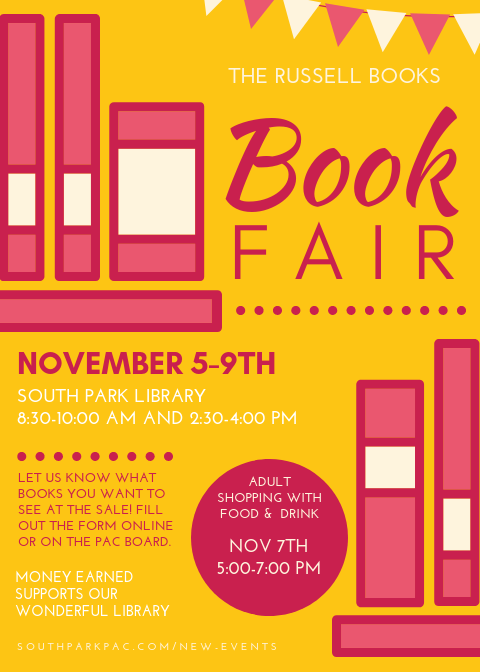 It's that time of year again where we get to shop for our favourite books AND raise money for the school! Come join us the week of November 5-9th from 8:30-10:00 and 2:30-4:00 daily. There will be a late night adult shopping on the 7th from 5:00-7:00 pm. Learn more! Make sure to let us know what books you want to see by filling out this doc! TELL US WHAT BOOKS YOU WANT! It's that time again where the kids get overly excited and may forget all the good things we've taught them. 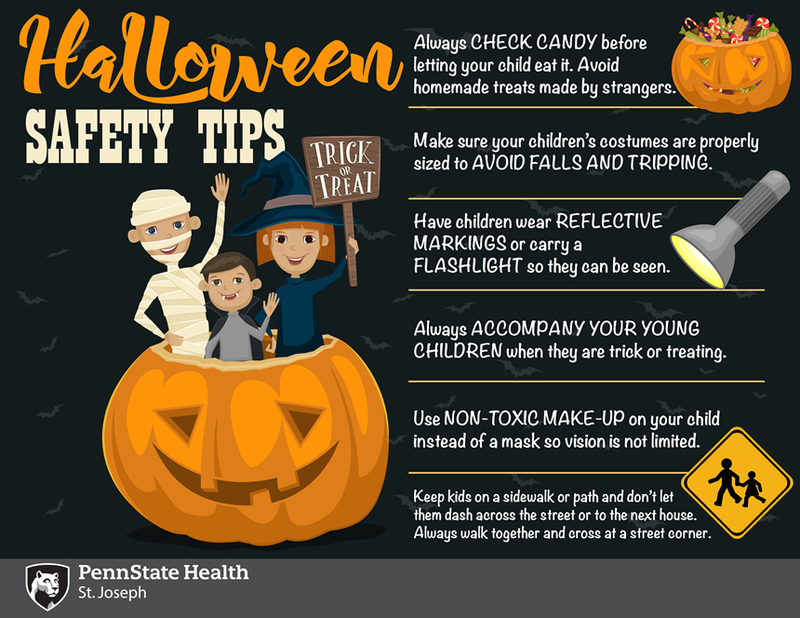 Take a second to review some handy Halloween safety tips from Caring For Kids Pediatricians. Do you have a child with allergies, or do you want to ensure kids who come to your home on Wednesday to trick or treat have safe choices? 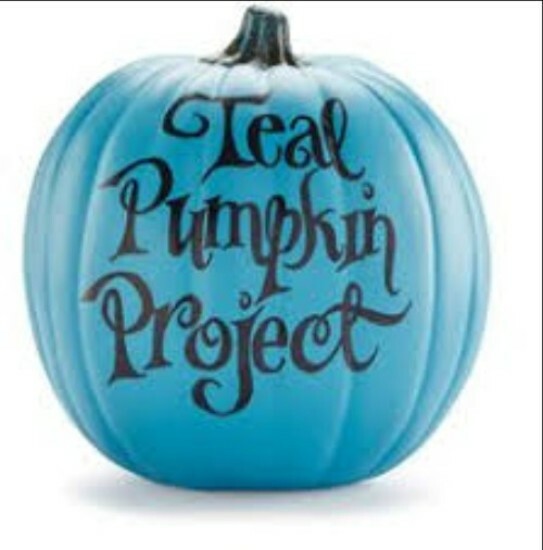 Please check out the "Teal Pumpkin Project"!. 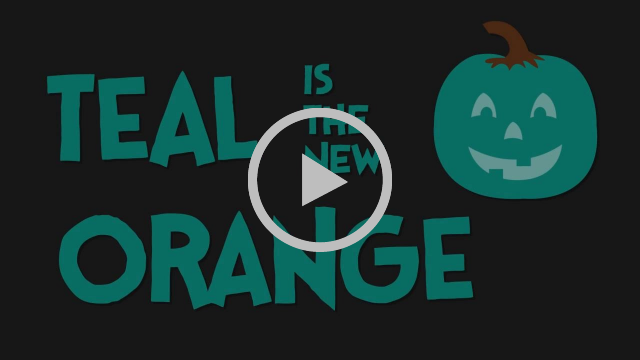 It's an amazing project that promotes food alternatives for Halloween. 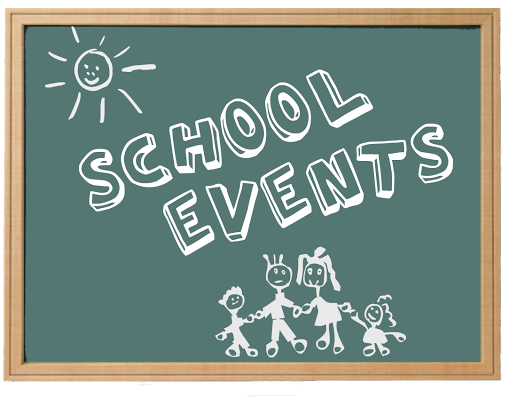 You can find lots of resources on the Food Allergy webpage that includes an interactive map of houses that are participating and lots of printables to post to show families you are an allergy friendly home! Learn more here! 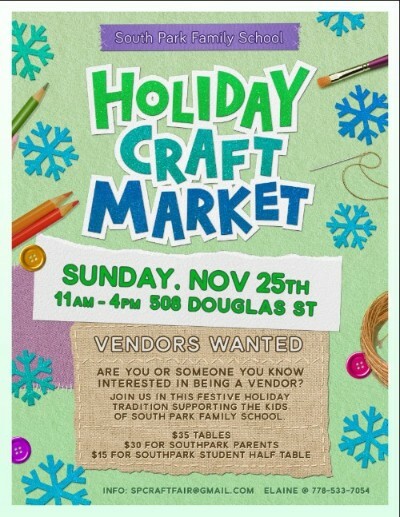 The Holiday Craft Fair is looking for vendors! Do you know someone, or would your kid(s) like a table? 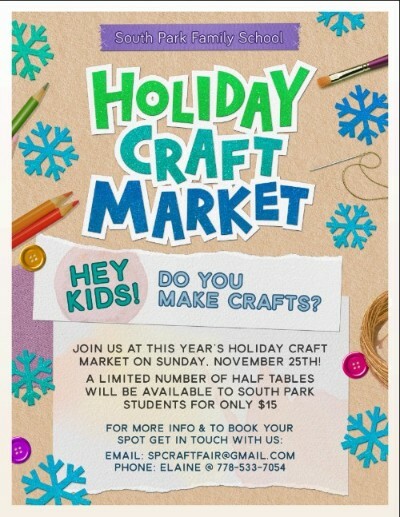 Let them know as the tables are going fast! 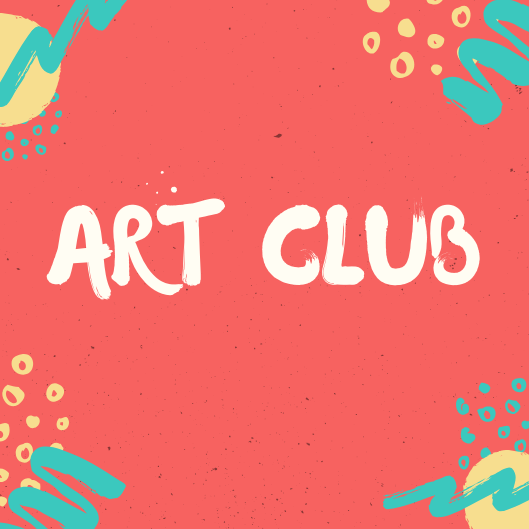 Please note: Art club will be held in Susan's class on Tuesday (main floor, end of the hall, next to gym). Due to the project being done this week, please note it is suggested that this be available only for Grade 1 and up this week. 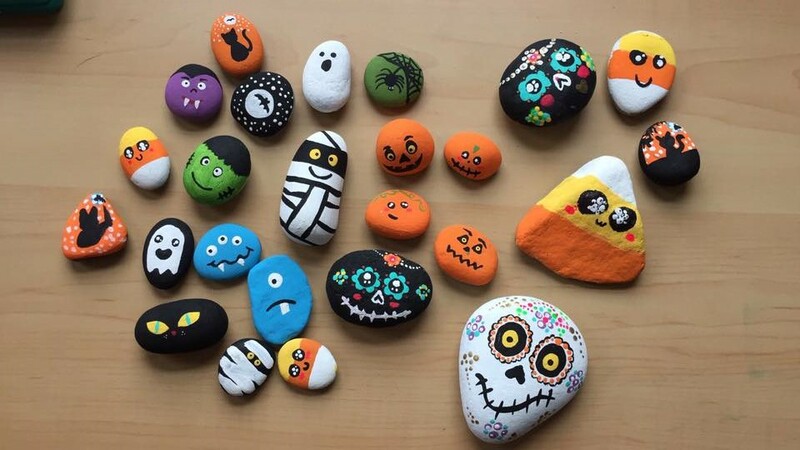 The project this week will be painted Halloween rocks! It looks like lots of fun. Please take some time to help your child come up with an idea to paint. Take a look at some amazing examples! Next week! For students in K-2. 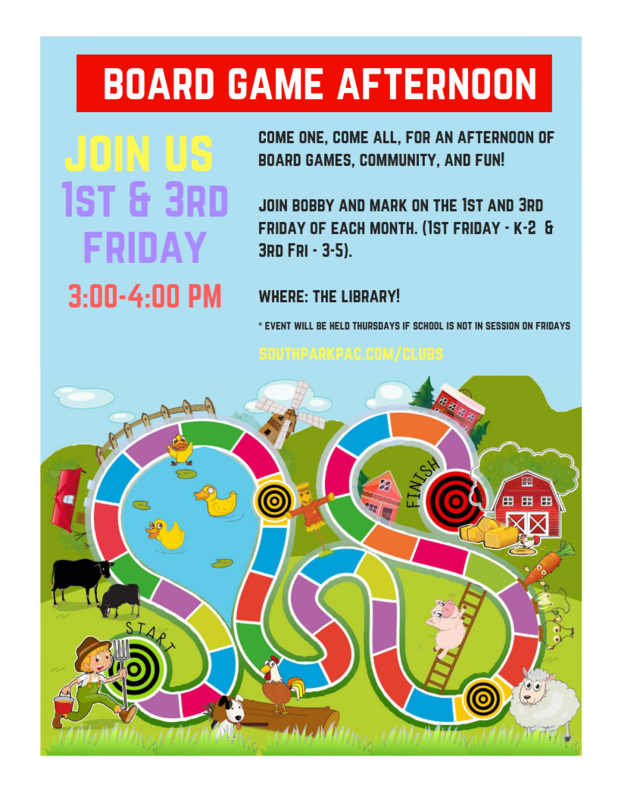 Join Bobby and Mark in the library for an afternoon of fun! 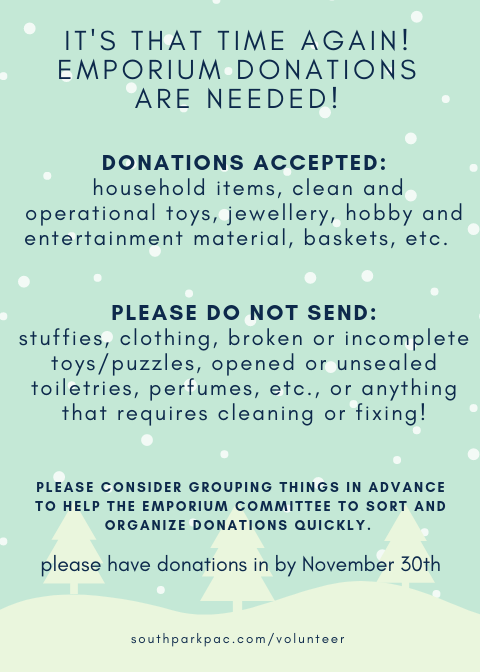 It's almost time to start bringing those Emporium donations in! This magical event is so much work and your help in ensuring your donations are ready to go out, makes things so much easier! Donations will be accepted in the main hall starting next week. 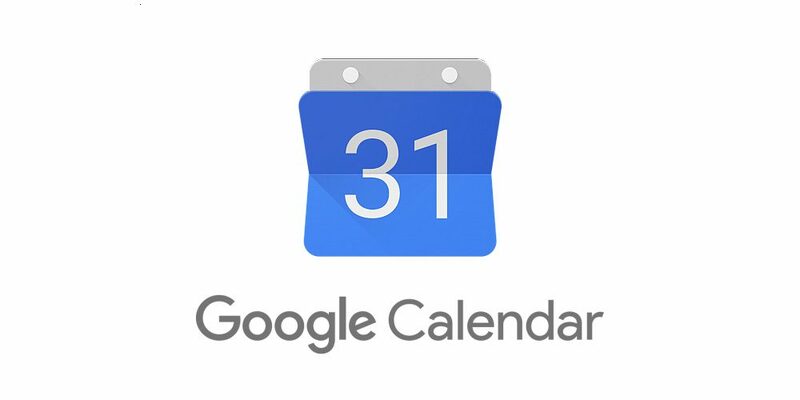 Nov 21st - Student led conferences, NOON dismissal, OSC open. Newer PostTake a look - lots of important stuff inside! 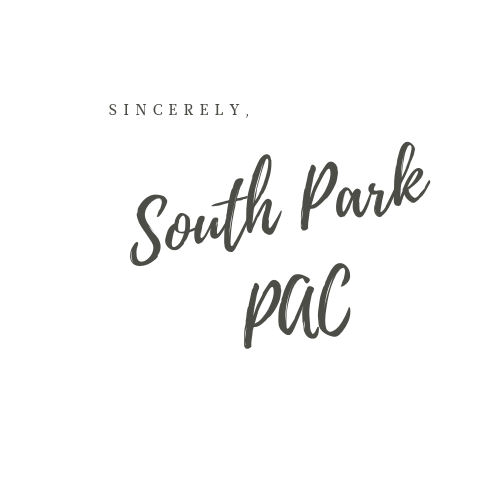 Older PostNewsletter - Fun, Fun, Fun!